Based on Sydney’s Northern Beaches, Rockfish is an exciting five piece band of rusted‐on musicians with deep rock and blues roots playing legendary Australian rock covering bands such as the Angels, Cold Chisel and Paul Kelly and classic hits from the likes of the Rolling Stones, Tom Petty, Santana, Doobie Bros, Van Morrison, Cream, Roxy Music, Eagles, Creedence, Dire Straits, The Doors and many more. dating back to the eighties including XPT and The Judy Parkinson Band, whilst the band’s lead guitarist Keff McCulloch toured the UK and Europe with the Climax Blues Band, The Troggs, Boy George and Acker Bilk. 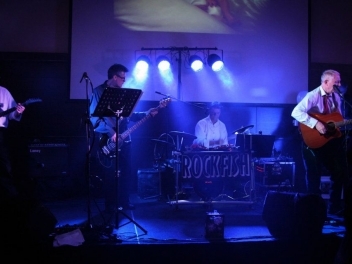 Rockfish has performed at numerous private celebrations, special events and corporate functions. 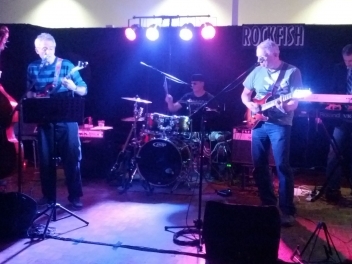 With a large repertoire of classic rock, rock‐blues and some country songs, the band will consult with the client to tailor its performance to best suit the specific needs of the occasion. 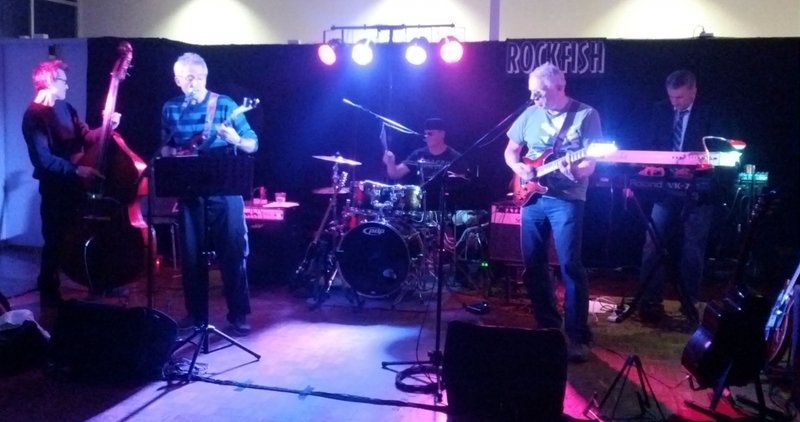 Rockfish will work closely with the client, event organizer and venue to ensure the band’s performance is a seamless part and integral to the smooth running of the occasion. 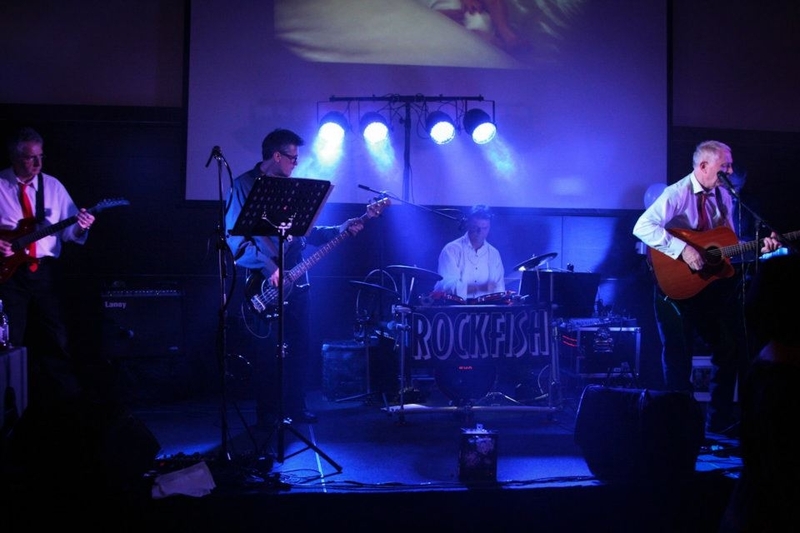 Given enough notice, and within reason, Rockfish will even learn a few client requested songs to make the occasion even more memorable. Eagles, Creedence, Dire Straits, The Doors and many more.